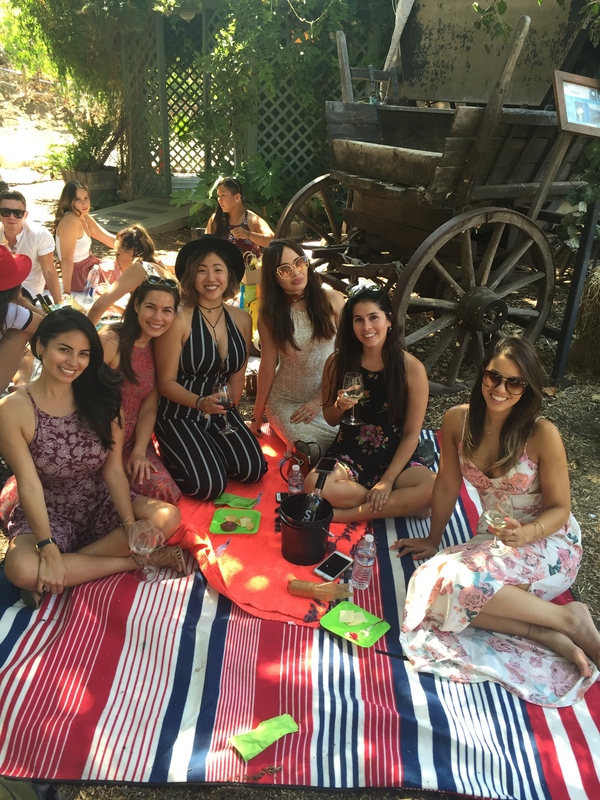 I recently turned 26, and instead of having a mental quarter life meltdown, I invited my close friends and my beau for a day of wine savoring and drinking at Malibu Wines. I had been here once before for a close friend’s birthday, but for less than two hours. I didn’t get to enjoy the full experience last time, but I sure did this time. It’s such a beautiful space to spend time in the sun with drinks, food, friends and lots of laughs! Cheers to the good times!